Waadi Swat TFC is supporting Partner in Pakistan Biggest Youth Awards "Innovative Youth Awards 2k17" which will be commence on 30th December, 2017. 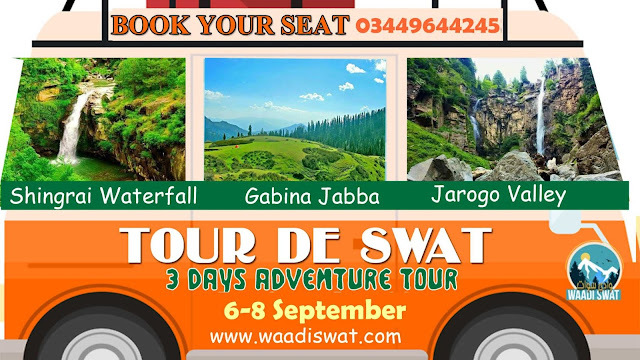 Waadi Swat TFC is working to promote tourism in Swat therefore we offer discounted tour packages for guests of #IYA2k17. 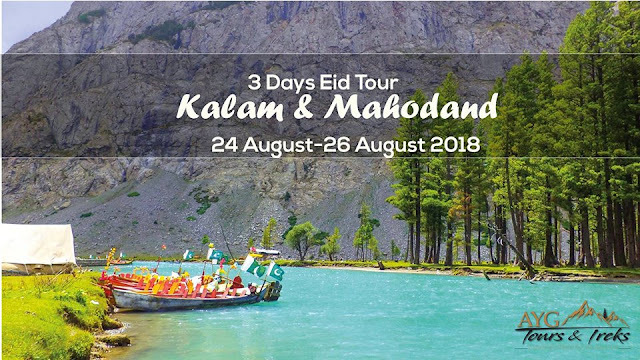 Its a big opportunity for people to apply for awards and also to explore Waadi Swat in discounted tour packages for both Groups and Families. 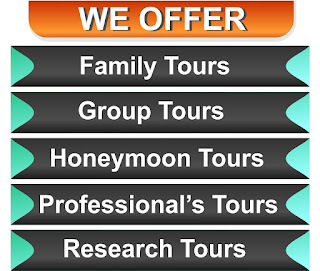 Avail the discounted tour packages and spend and celebrate NEW YEAR NIGHT the Switzerland of Asia.